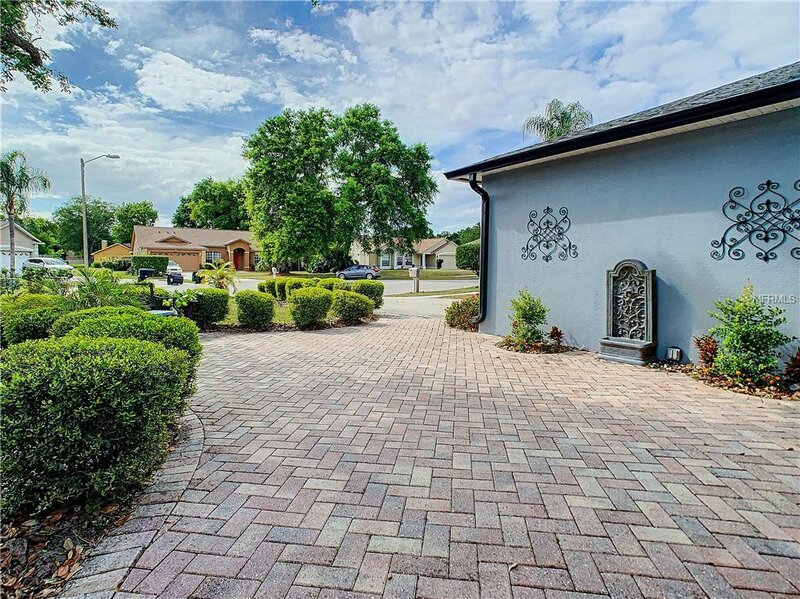 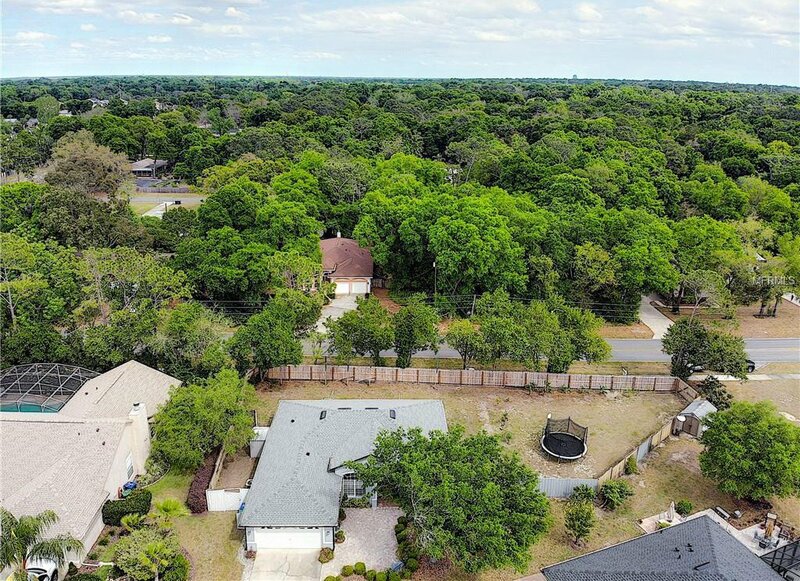 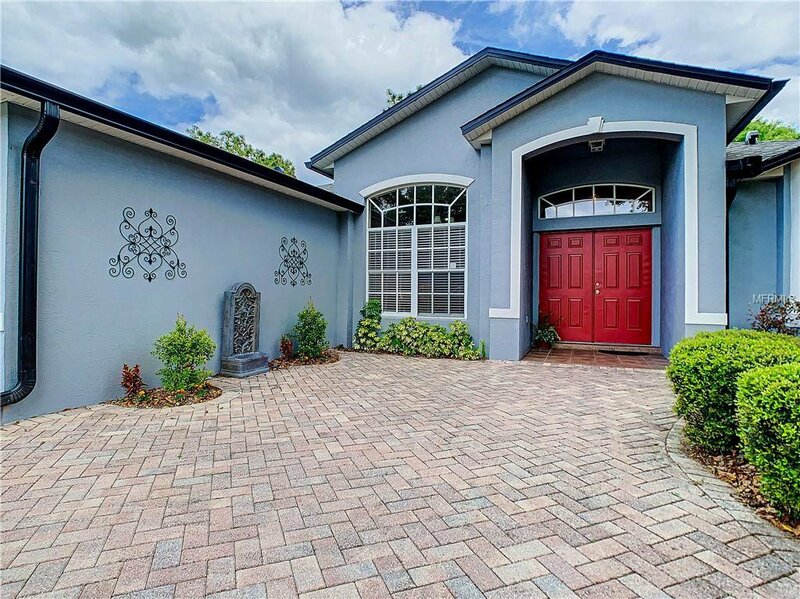 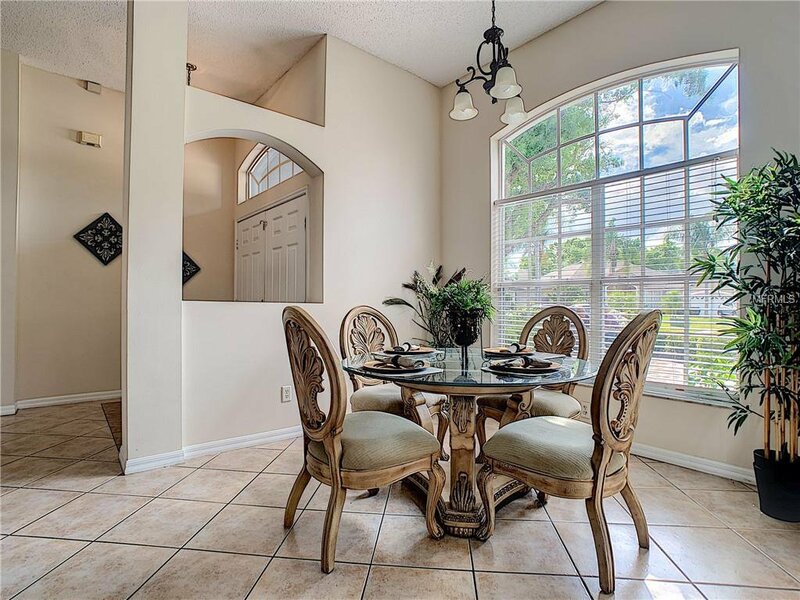 Enjoy exceptional value with an inviting, open floor plan with over-sized lot in the desirable community of The Palms in Apopka. 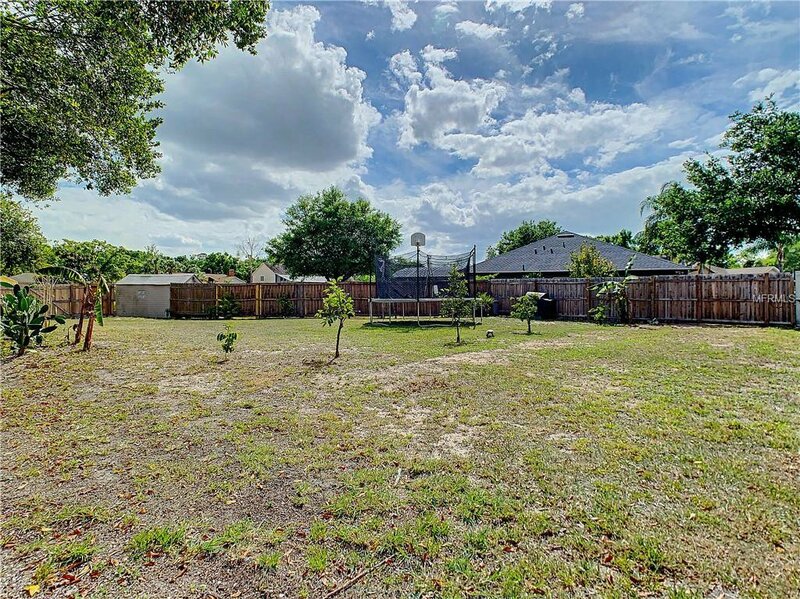 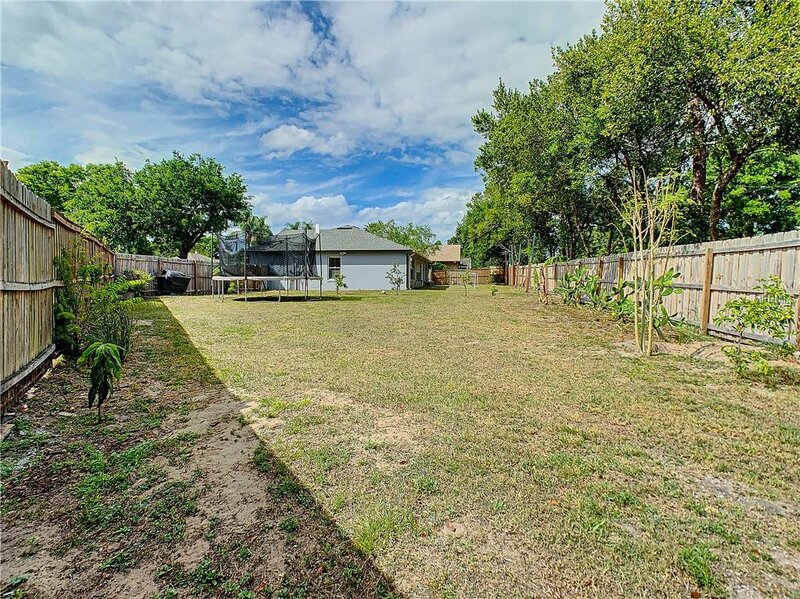 The yard is beautifully landscaped with a very large back yard, great for entertaining or possibly boat or trailer storage. 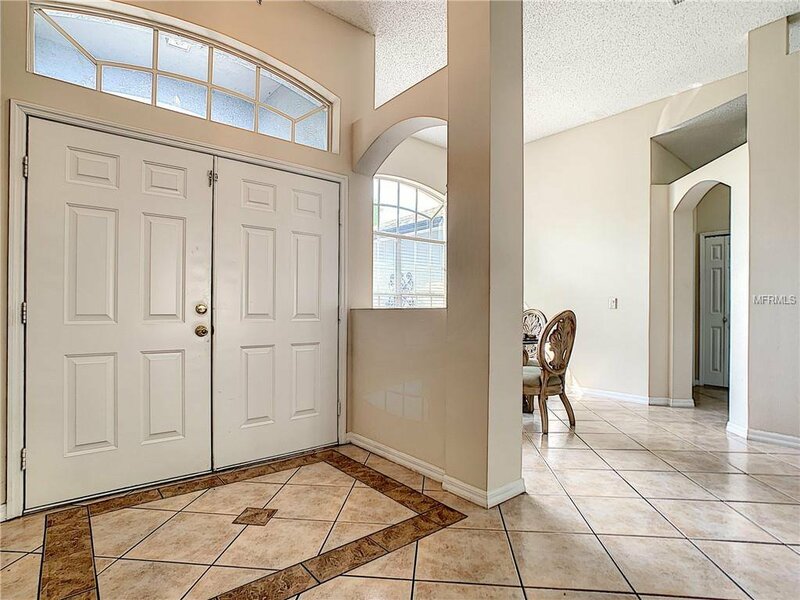 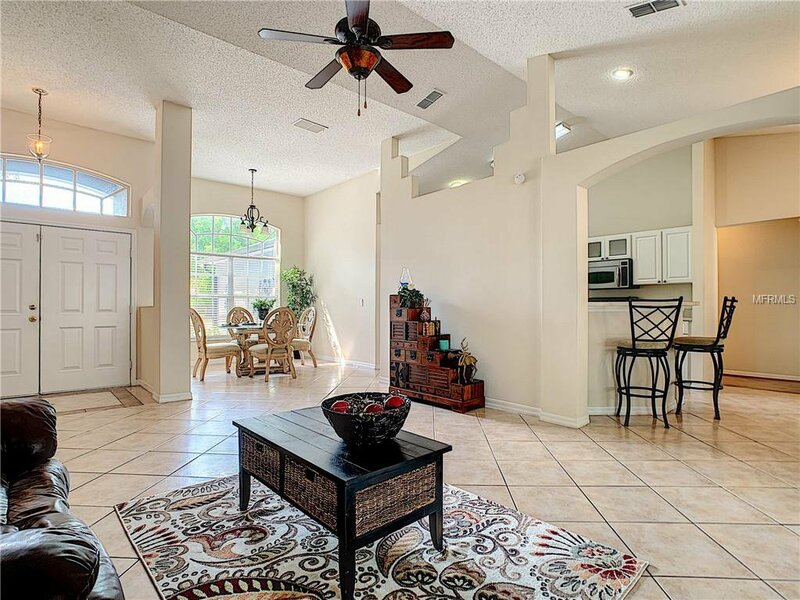 As you enter the home, the foyer opens into the spacious living room and separate dining area. 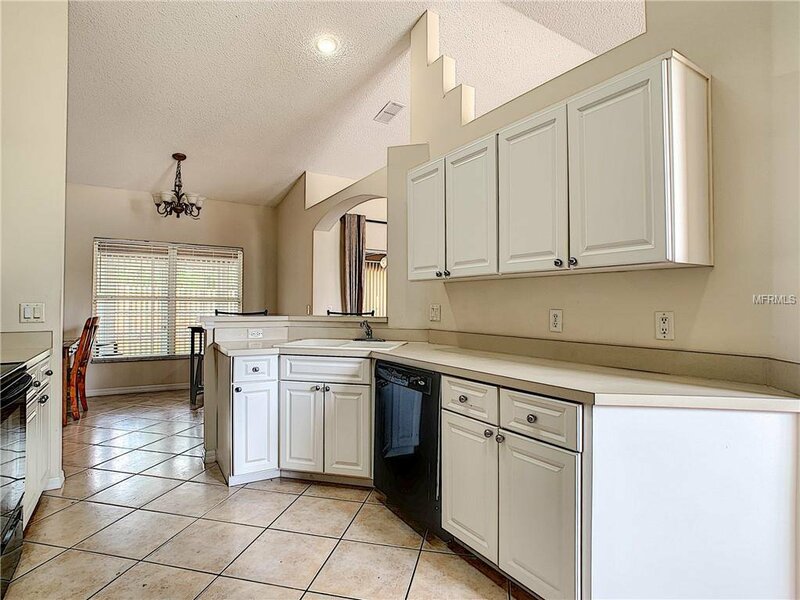 The kitchen has plenty counter space, with breakfast bar and the breakfast area provides extra elbow room for a cheery start to the day. 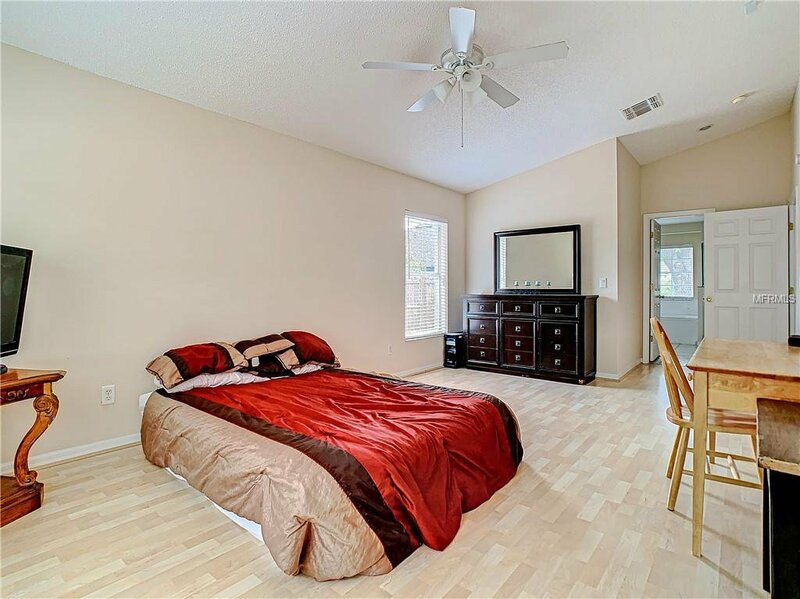 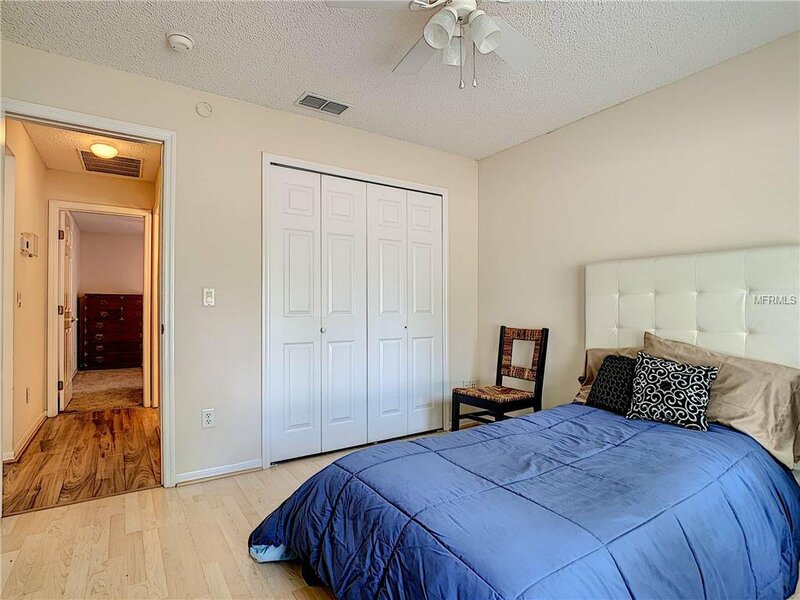 The master bedroom is split from the other bedrooms and has a large dressing area in the bath. 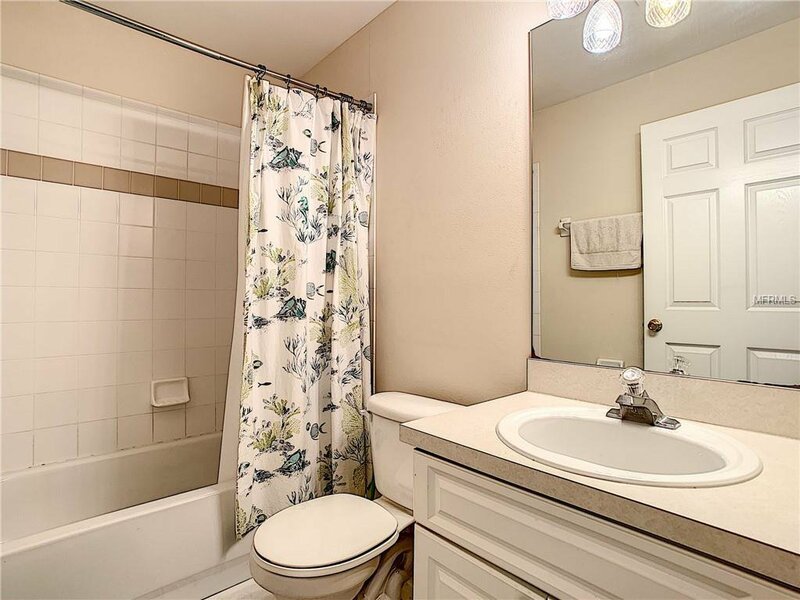 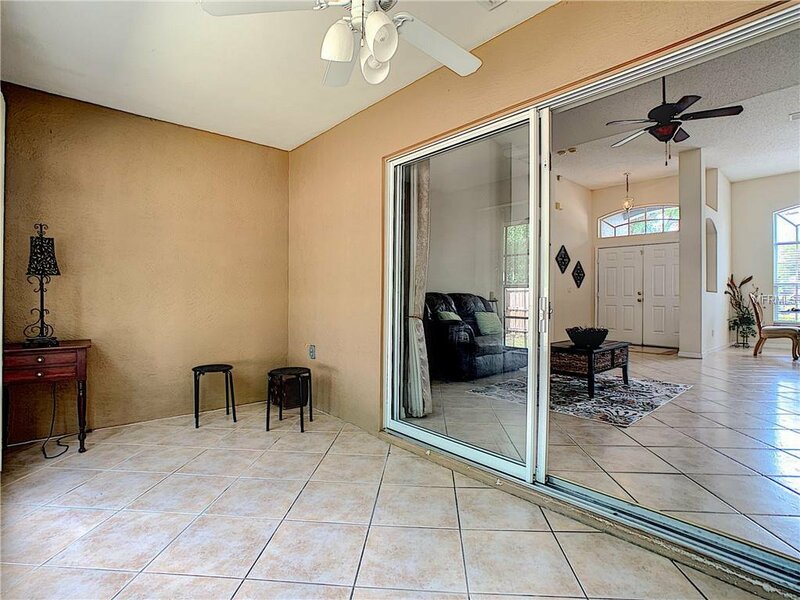 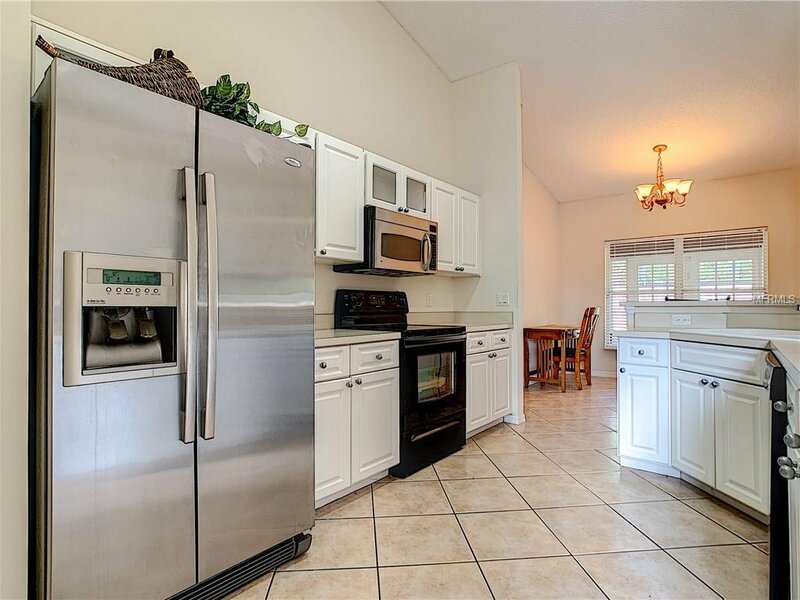 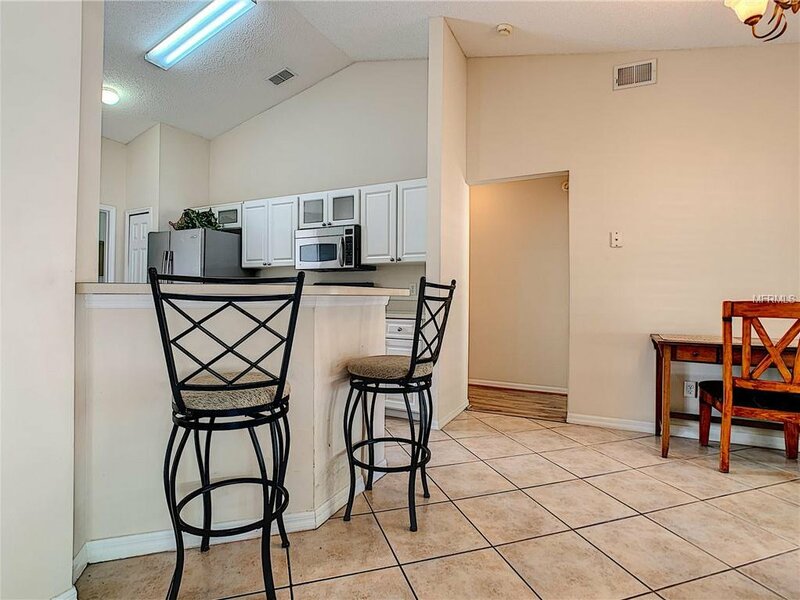 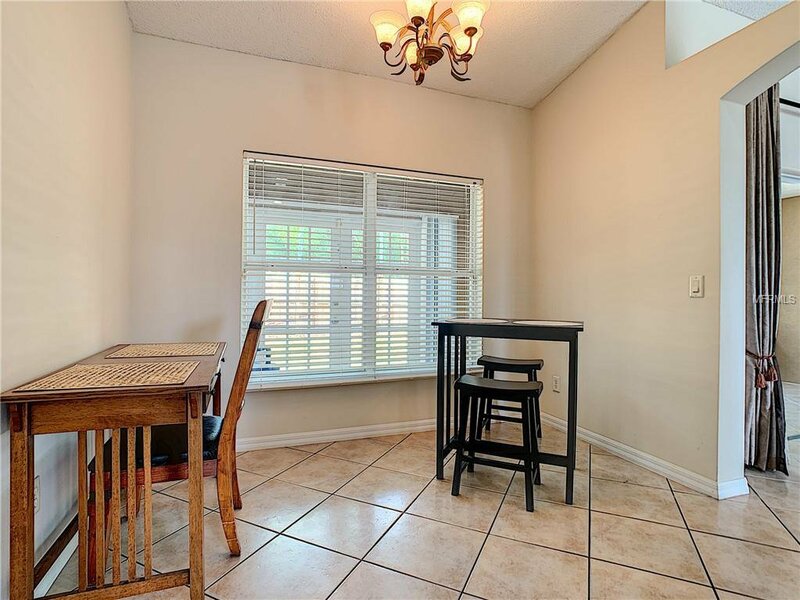 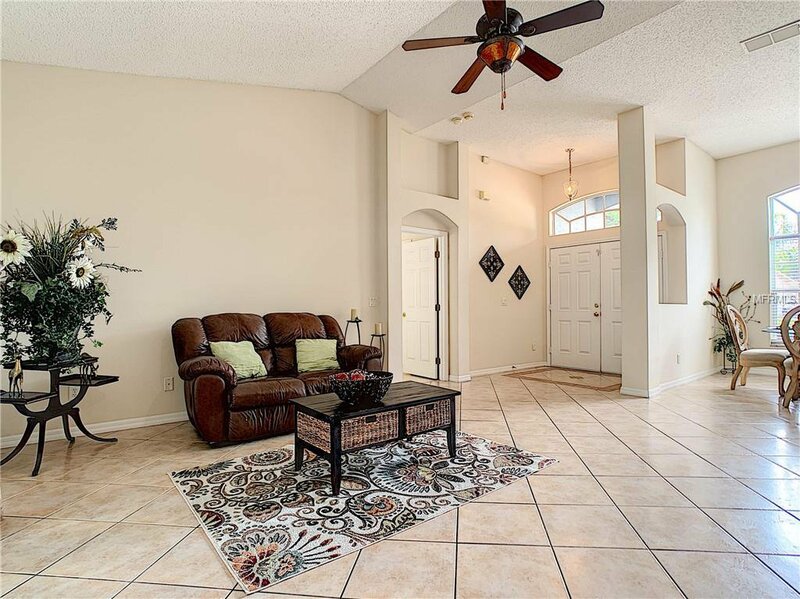 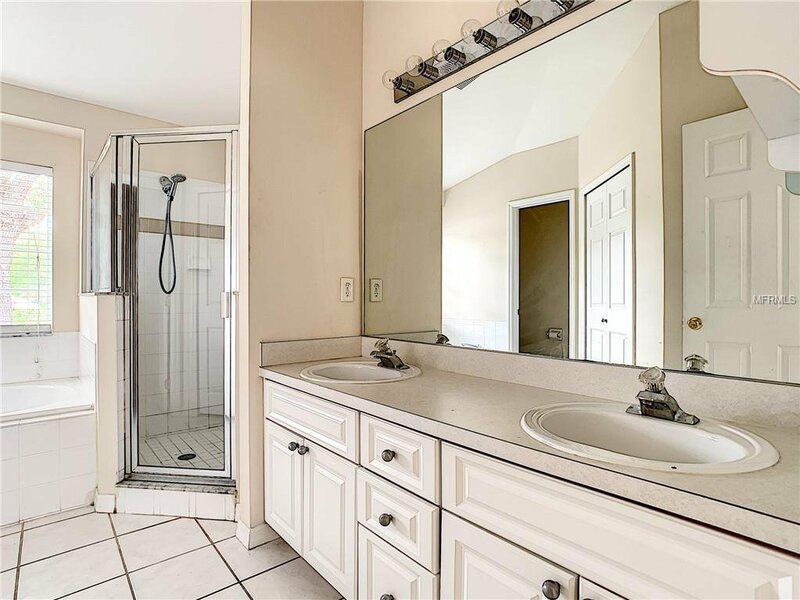 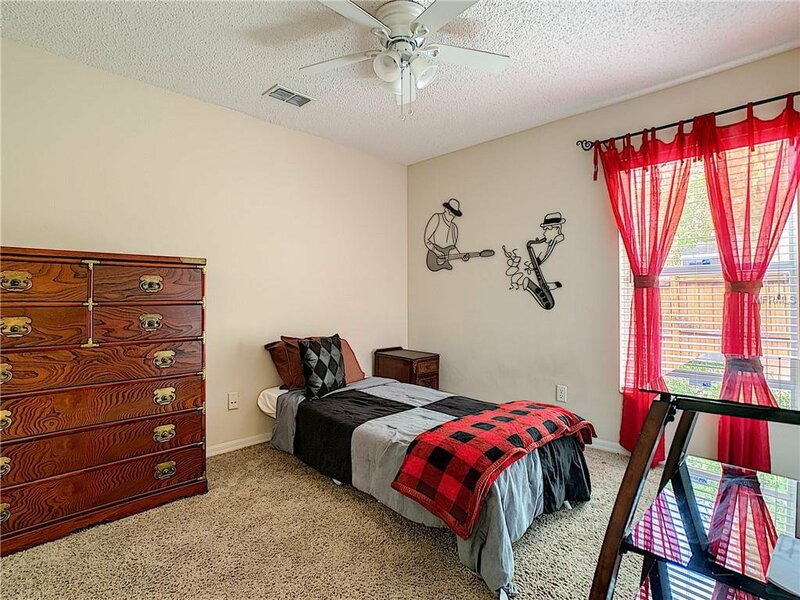 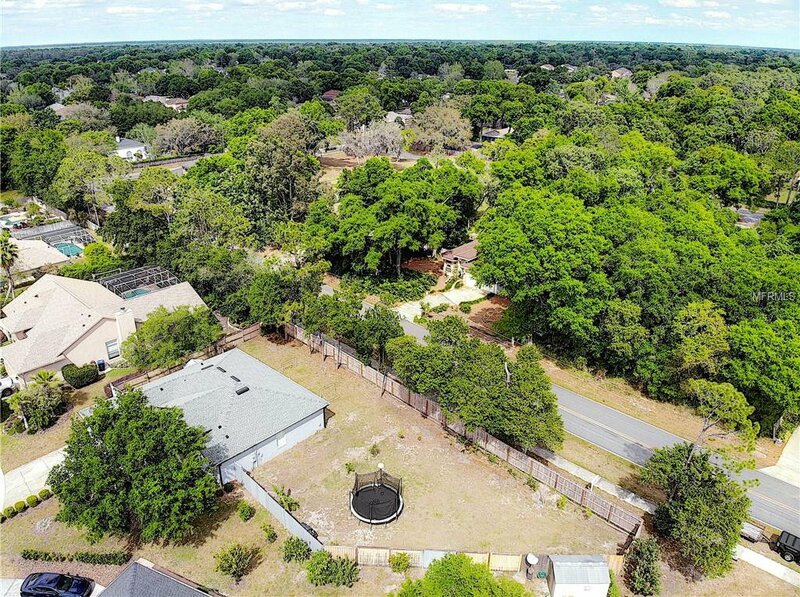 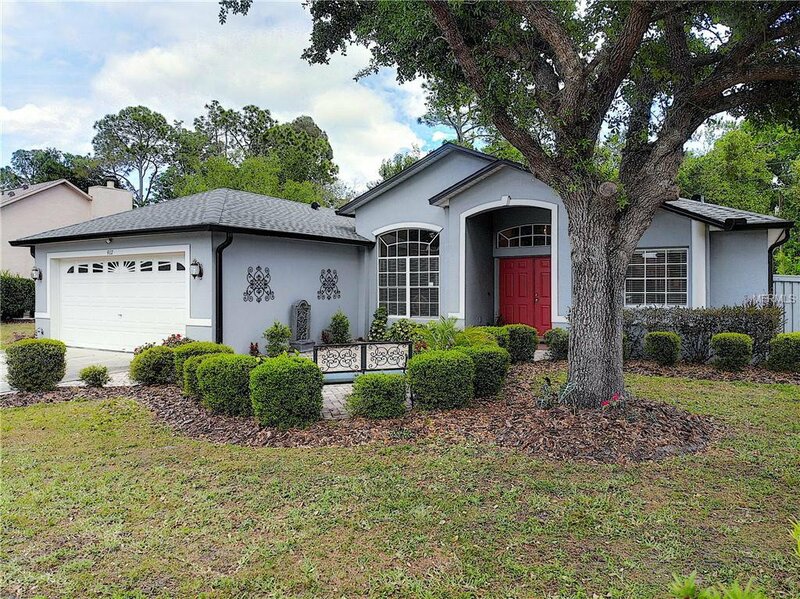 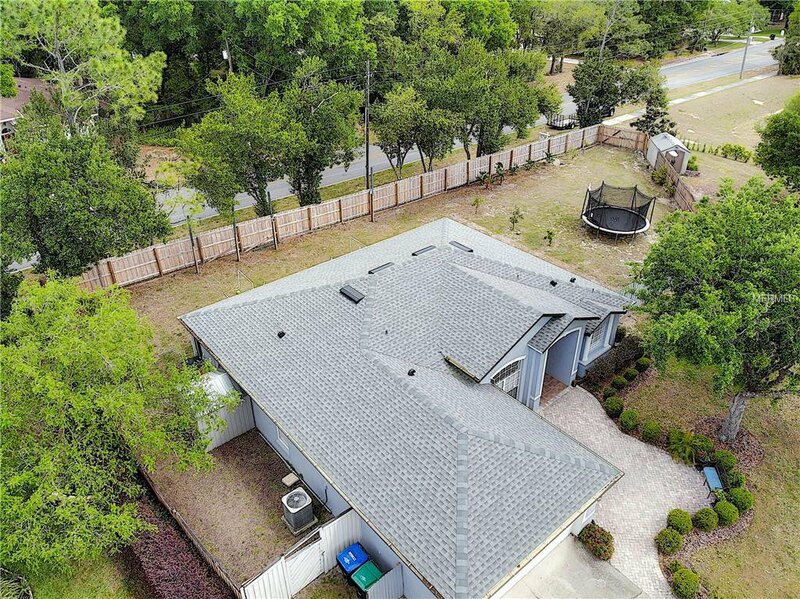 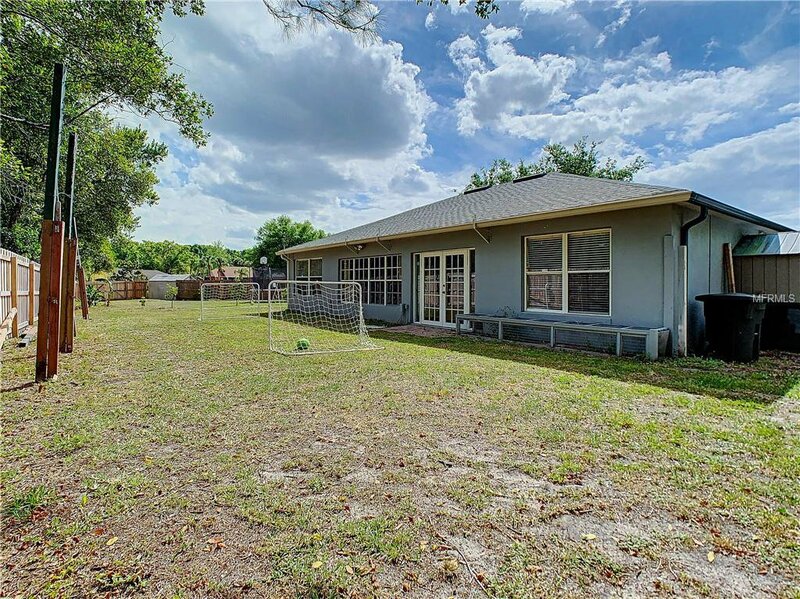 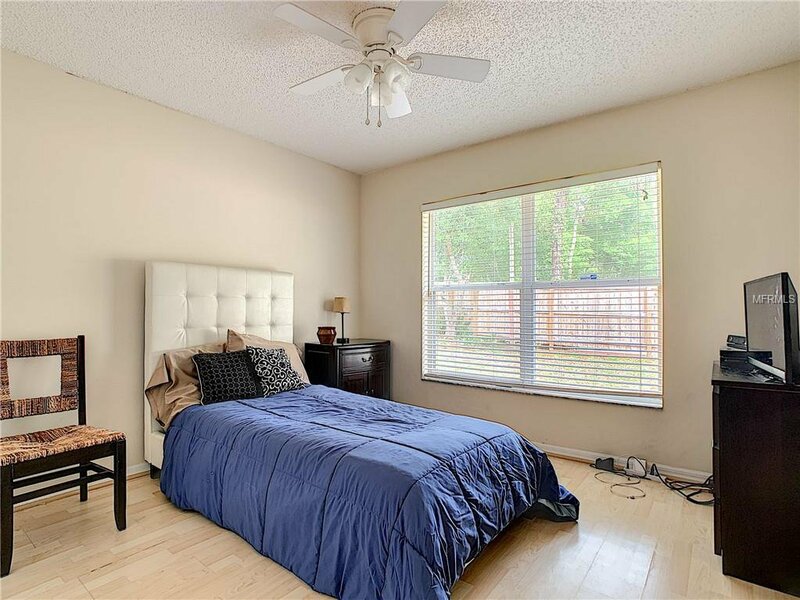 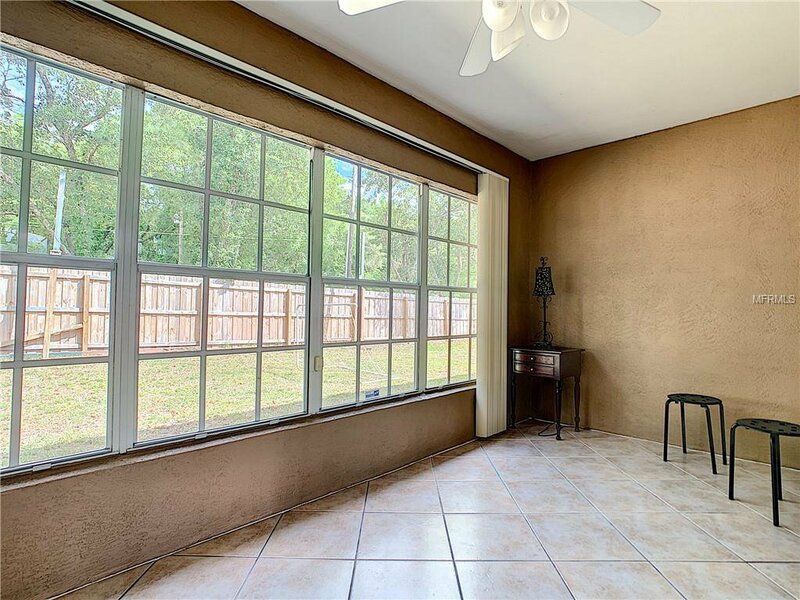 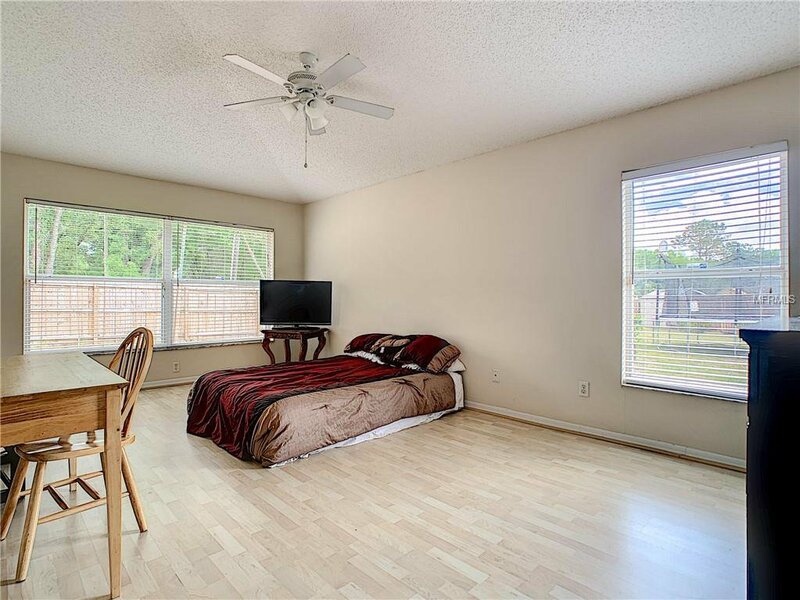 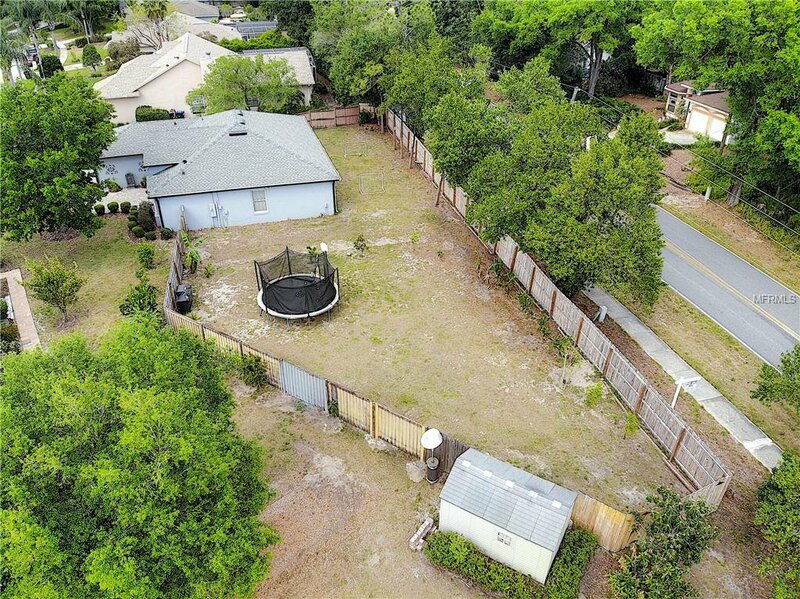 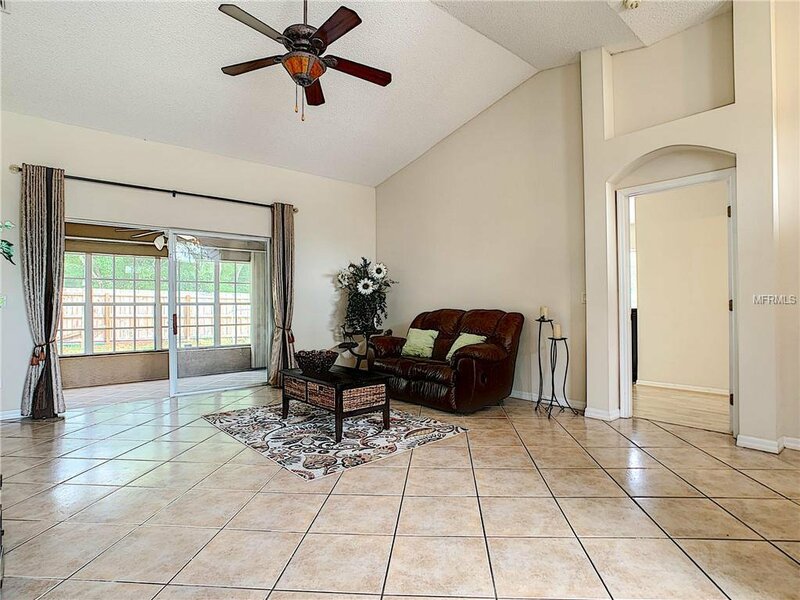 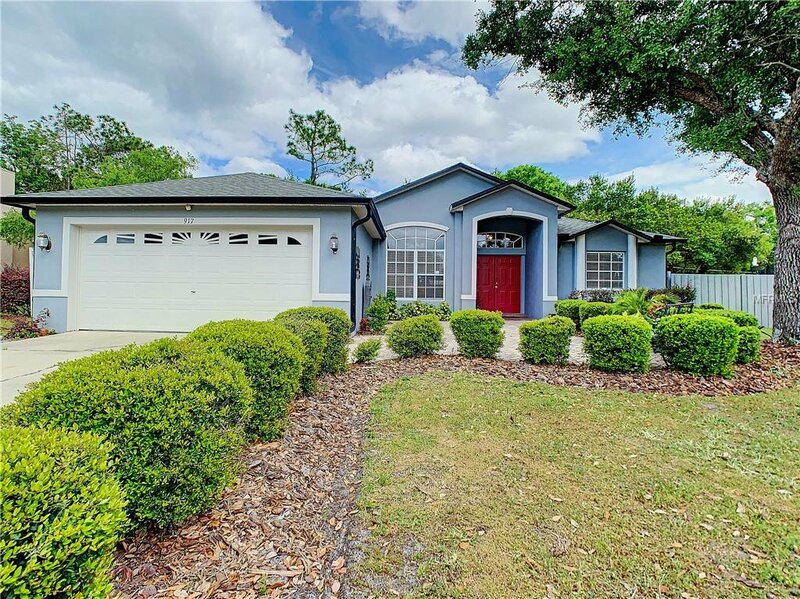 This home is conveniently located near shopping, dining, and Wekiva State Park.